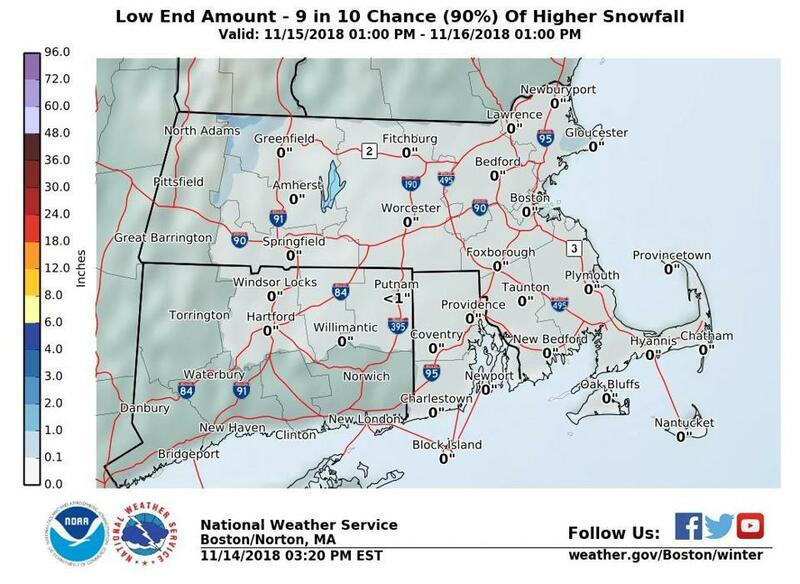 A map generated Wednesday afternoon showed that Boston could see about 2 inches of snow by Friday. 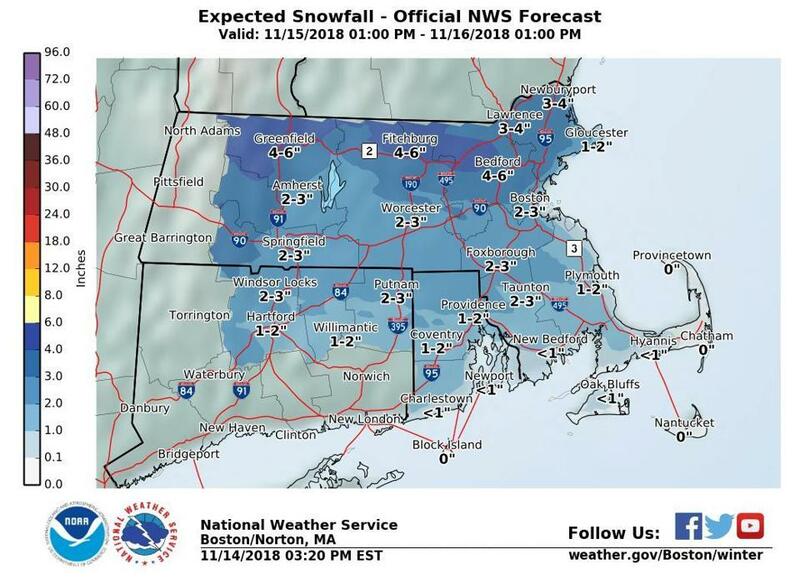 Parts of Massachusetts could see up to several inches of snow by Friday as a nor’easter bears down on the region starting Thursday night — as early as the evening commute, according to the National Weather Service. 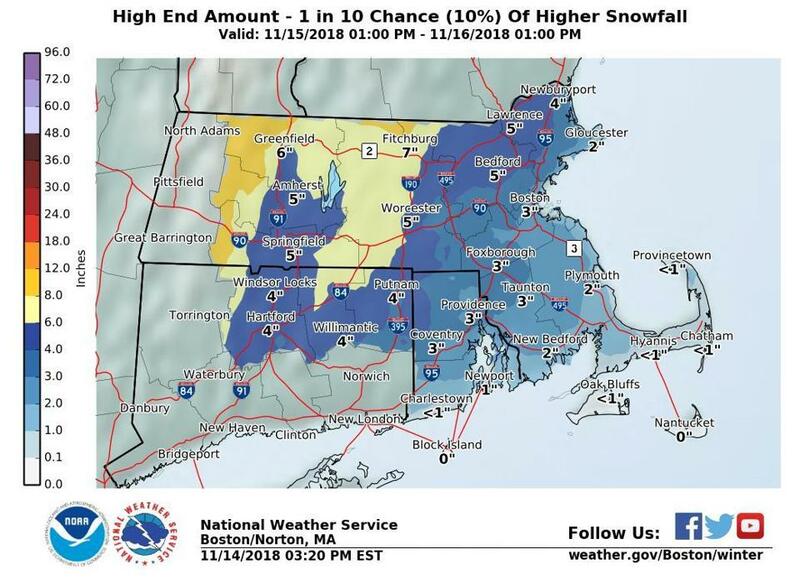 On Wednesday afternoon, the weather service issued a winter storm watch for the central and western parts of the state — from Framingham out to Northampton — with forecasts including “heavily mixed wintry precipitation” and up to 5 inches of snow from Thursday evening through Friday morning. A winter weather advisory was also assigned for much of the eastern and southern part of Massachusetts for 7 p.m. Thursday to 1 a.m. Friday, with 1 to 3 inches of snow, plus ice and sleet, in the forecast. The weather service also said the snow could stick immediately to roads. 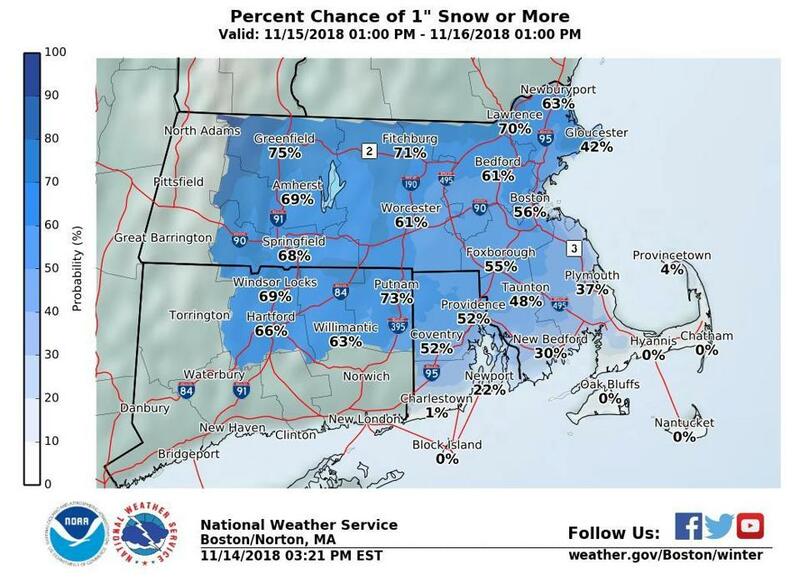 Forecasters expect 1 to 3 inches of snow and sleet Thursday and say temperatures will reach lows in the 20s in Boston and in the mid-teens in the suburbs. “Plan on slippery road conditions. 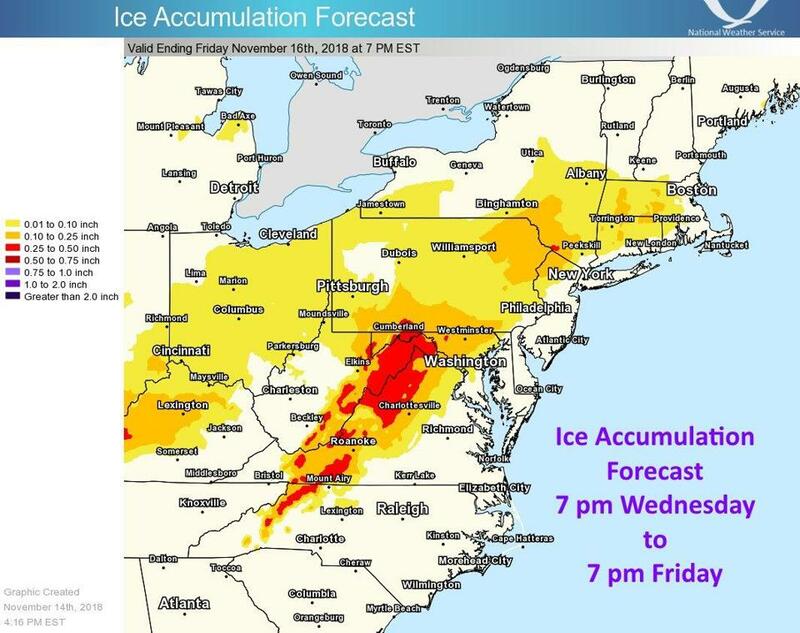 The hazardous conditions could impact the morning or evening commute,” forecasters wrote. The good news is we won’t likely see any ice accumulate in Greater Boston with this storm. Some places in Western Massachusetts, however, may see up to a quarter-inch of ice. The snow and sleet is expected to start around sunset on Thursday, but it could be mostly rain along the south coast and islands, forecasters previously said. So just how much snow is your area supposed to get? This storm is spanning all of New England, dropping at least an inch everywhere from Connecticut to Maine. 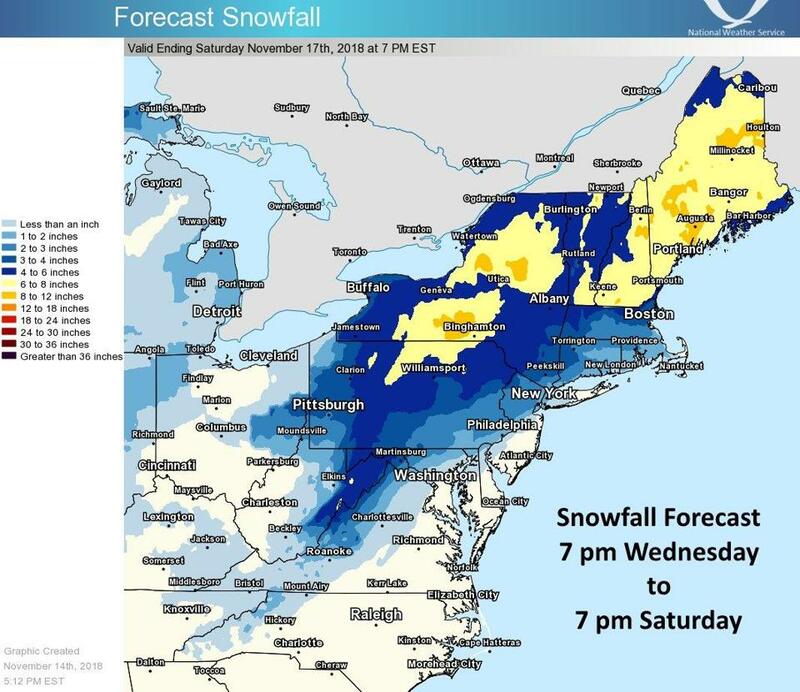 Our neighbors to the north will face the brunt of the storm, but it will pave the way for the beginning of ski season. 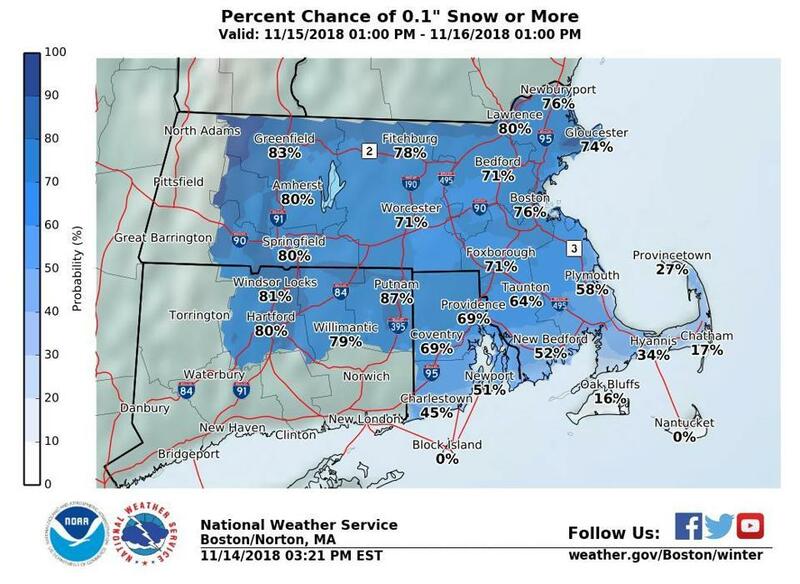 The weather service generated a map Wednesday afternoon indicating that Boston could see between 2 and 3 inches, while western and northern parts of the state could see up to 6 inches. The southern coast probably won’t see any accumulation. 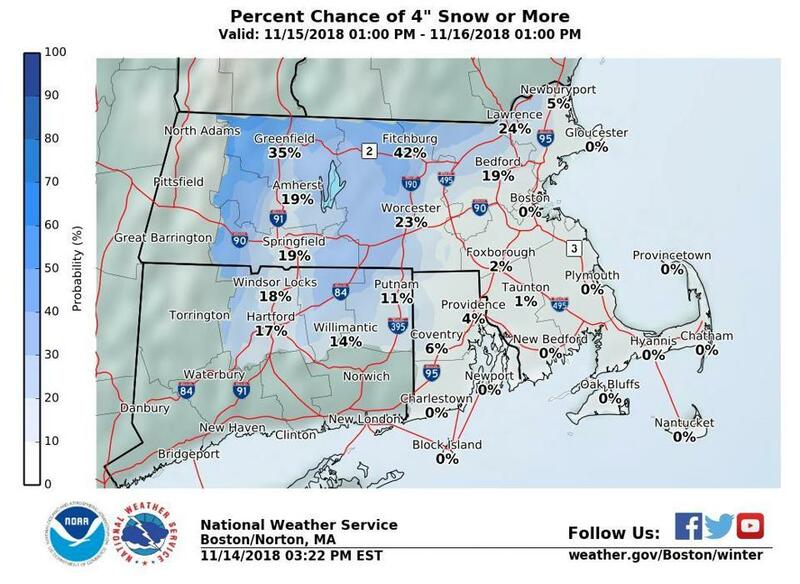 But if you were really looking forward to a nice November nor’easter shellacking for some reason, take note: There is a chance — though it’s pretty small — that Central and Western Massachusetts could see about a half-foot of snow, and that Fitchburg could see up to 7 inches. Of course, there’s also a chance — again, a slight one — that most of the region will see, well, no snow at all. There’s a pretty high chance that the region will see at least a dusting of snow. 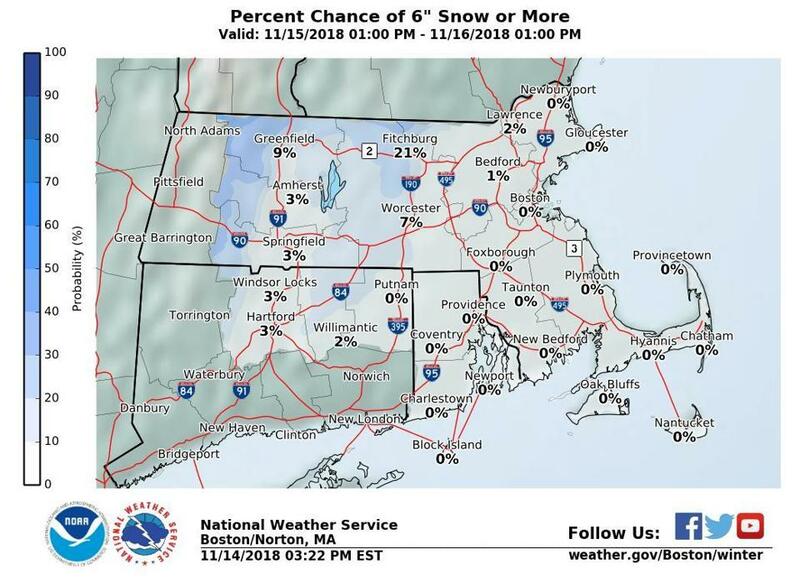 In Boston, there’s a 56 percent chance the city will see an inch or more. 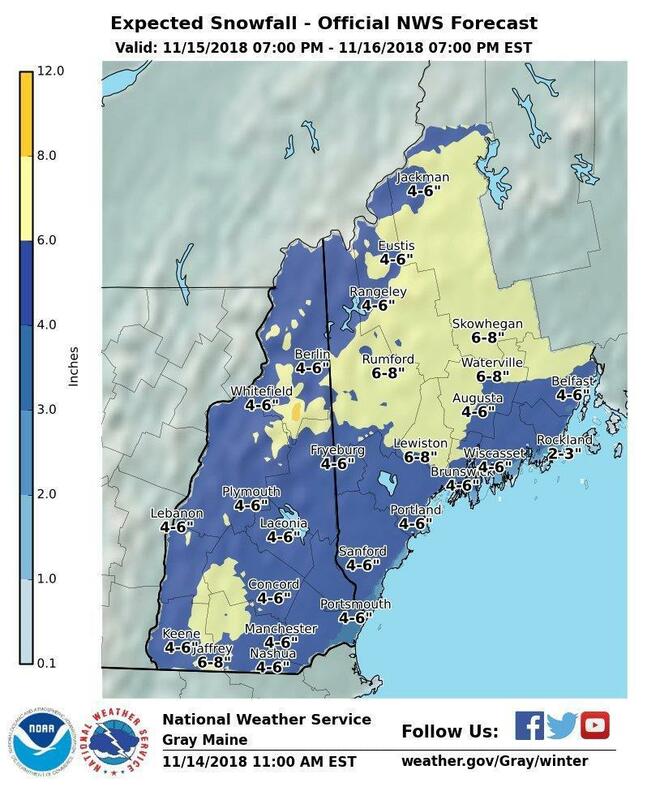 And those who aren’t quite ready for the banalities of shoveling driveways and clearing off cars, take heart: The chance for 4 inches or more is pretty low in most places, and the likelihood of seeing 6 inches or more is almost nil, especially in the eastern part of the state. Meanwhile, our neighbors to the north in New Hampshire and Maine could also see up to 8 inches of snow in some areas. The weather service also posted a poll Wednesday afternoon asking how people felt about the impending snow. With widespread snow accumulations in the forecast, it's poll time. How do you feel about the coming snow? 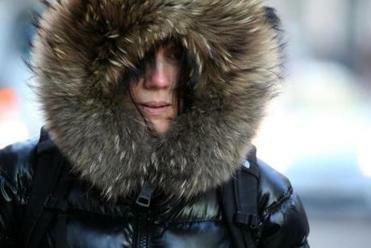 On Friday, it’s supposed to rain in Boston, and highs should reach the mid-40s. Emily Sweeney of the Globe staff contributed to this report.